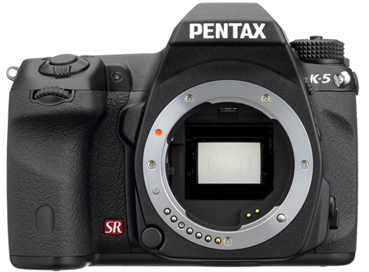 The Pentax K-5 Digital SLR is a tough, fully weather sealed and cold-resistant camera with a shooting speed quick enough for most wildlife or sports subjects. It has the ability to shoot basic 1080p HD video. Built-in image stabilization allows shooting at up to 4 shutter speeds slower without seeing camera shake. This crop sensor camera is great for Pentax shooters looking for something that can withstand the rigors of harsh climates. • We make every attempt to have a fully charged D-LI90 battery for you but we can't guarantee it 100%. If you need a fully charged battery, please request it via the order notes.